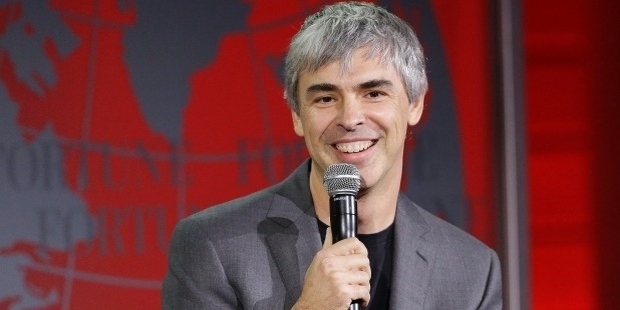 The Cofounder of Google- Mr. Larry Page, is a computer scientist who was born in Michigan, US. He is the Chief Executive Officer of Alphabet Inc. He reassumed this title after a break of 10 years. The AlphabetInc is the parent company of Google Inc. He is also a member of the Non-Governmental organization called the National Academy of Engineering. He was awarded Marconi prize, which is given to recognize achievements in the field of communication. During his career as a scientist and CEO, he has won many awards. This company has earned a lot of awards such as Technical Excellence award by PC Magazine, Webby award, Etc. 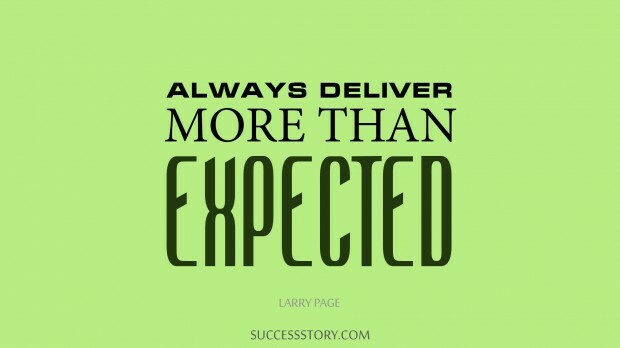 As an entrepreneur and a scientist, he advises us to work hard and deliver more than what others expect of you. This will only help you to be outstanding and earn for ourselves a good reputation. He also says that you will get excited to get up in the morning if you really aspire to change the world. He has expressed his view for systematizing the world's information for the people who will use this information with ease. This will help them to learn easily. He, along with Sergey Bin has formed Google Inc with this goal in mind. Motivation is a thing which takes us near our ultimate goal. This energizes us to achieve great things. You have to prod yourself a little to accomplish the set targets. His quote on motivation is really interesting. He says that he is not attracted by or motivated by money. If he had an intense liking for money he would have sold his concern to somebody else and enjoyed his days spending his days on a beach.